When I was young, I never came to Brussels. It was almost an illusive city, our capital. 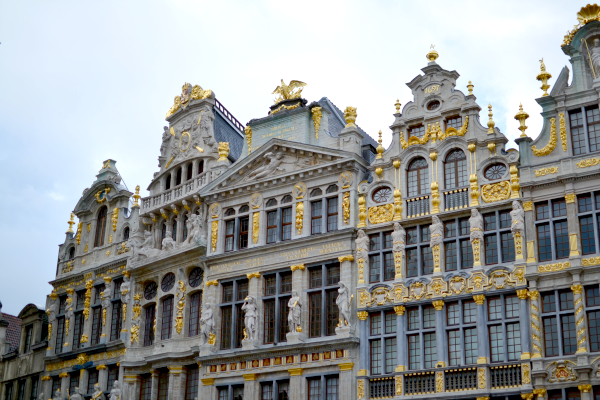 In my experience as a child, Brussels seemed half a world away. We went to the museum of Natural Science with school a few times, and the first time I visited the city center (that I remember), was when I was in high school. We went with a school bus, I listened to Bowling For Soup on my lime green iPod and somehow I even remember what I wore. It was a special day, my first time in Brussels. Since then, I’ve visited numerous times and learned to appreciate the city more and more. 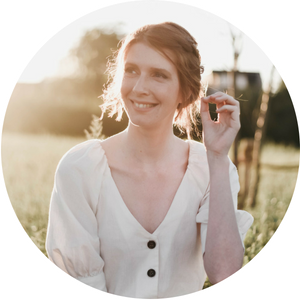 I still have loads of places to discover and will probably never become as acquainted with the city as locals do, but still I have found a couple of places that have quickly won over my heart. 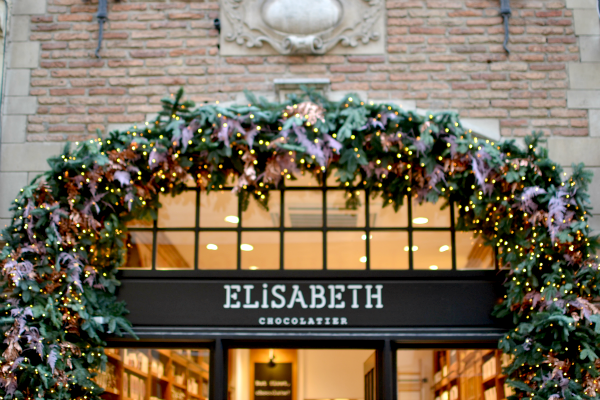 In this blog post I’ll share three stores that I love and that are perfect for gift shopping. As a bonus I’ve included the perfect spot to sit down and relax after all your Holiday shopping is done. If you are from Brussels and/or know of any other places that you believe are worth a visit: please, do tell! I hope you enjoy this post! 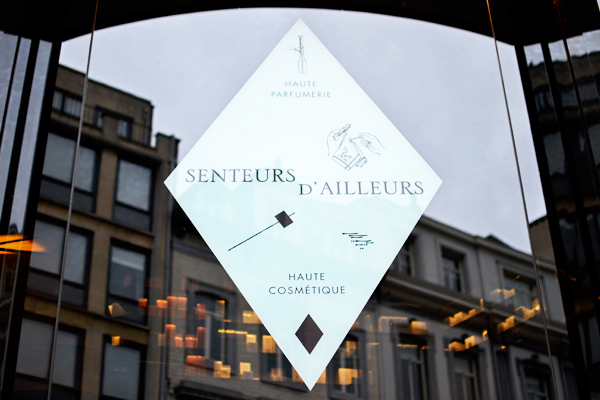 Quite possibly my ultimate favorite in our Capital: the haute parfumerie Senteurs d’Ailleurs! 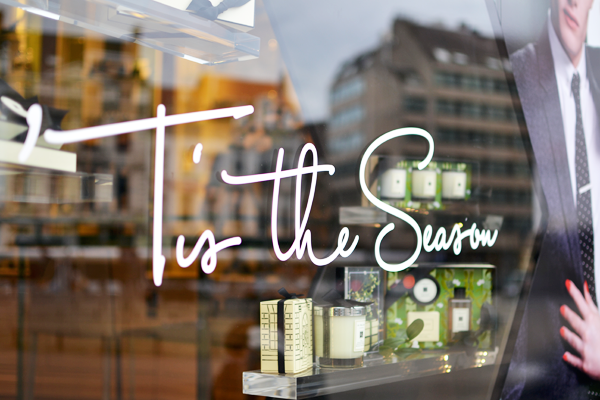 They offer an exquisite collection of luxury perfume and cosmeticary brands such as Laura Mercier, Jo Malone, Aesop, Tom Ford and Bumble & Bumble. Never have I ever been in a store with better service and friendlier staff. This is where I go to shop my perfume and it’s my must-stop every time Jo Malone comes out with a new scent. I recently stopped by to try Mimosa & Cardemom, but will probably ask for a new bottle of my all-time favorite Peonies & lush Suede for Christmas. 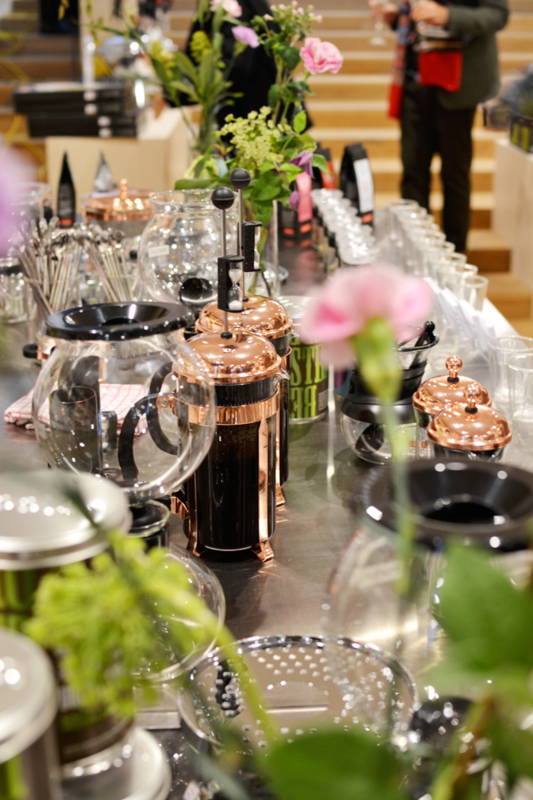 I’ve written about the Bodum store before and not long after the opening K and I went back to shop for Christmas gifts. It’s just such a nice store, guys, you have to see it! No more coffee tasting this time, but the French press café was buzzing with people. If you need a break from your holiday shopping, this would be a nice place to sit, relax and enjoy a good cuppa + food. Marks and Spencer, what can I say? 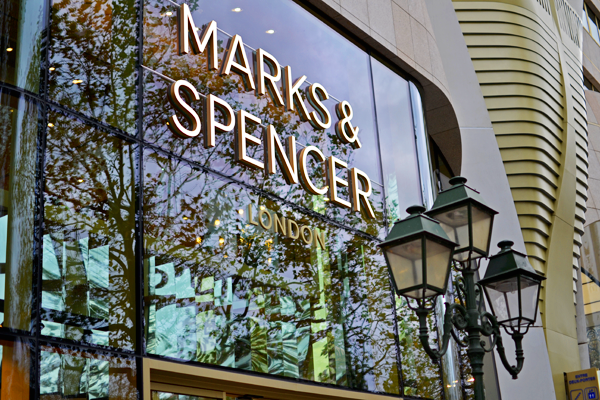 The reason I love British department stores, be it MS or John Lewis or Fenwick, is that their home departments are unlike any other. Although the MS in Brussels has only a very limited home section, I still love shopping there. They have all the small things that are perfect to give as gifts. 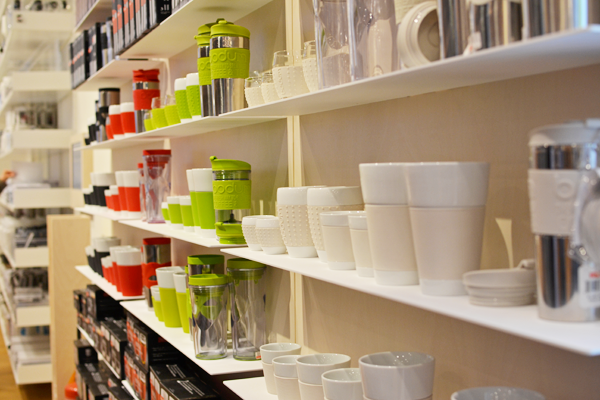 From cute mugs to fancy kitchen supplies and heavenly good home fragrances, you cannot not stop by here. The clothing section is HUGE and houses pretty much the entire M&S Collection. I found a really pretty camel coat last time and a beautiful cream sweater with a lace trim. 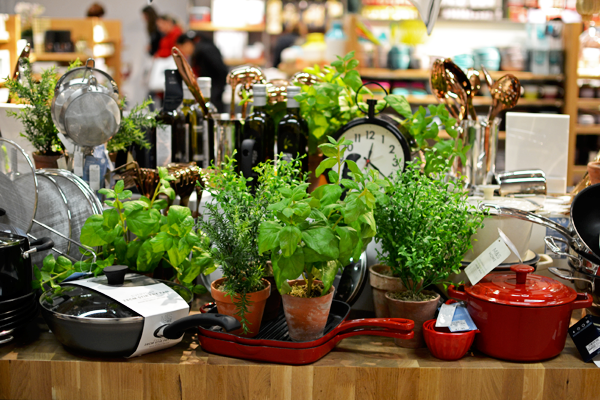 In the basement you’ll find a food court with all of M&S’s own takes on the British food classics. Shortbread, chutney, tea, ales, black pudding and even haggis can be found inside this rather luxurious grocery store. Oh, and if you love carrot cake or steak pie, the M&S café upstairs is the place to be! 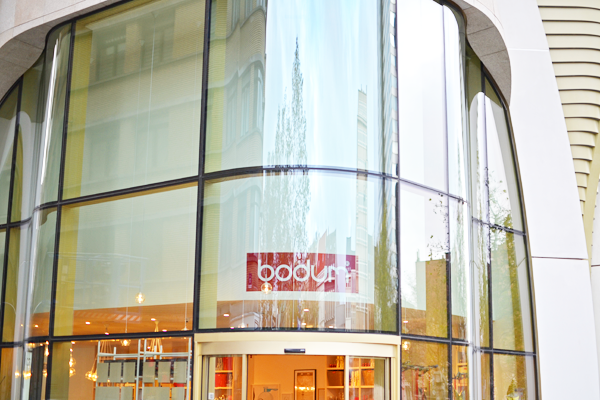 That’s right, in the same building as the Bodum store! 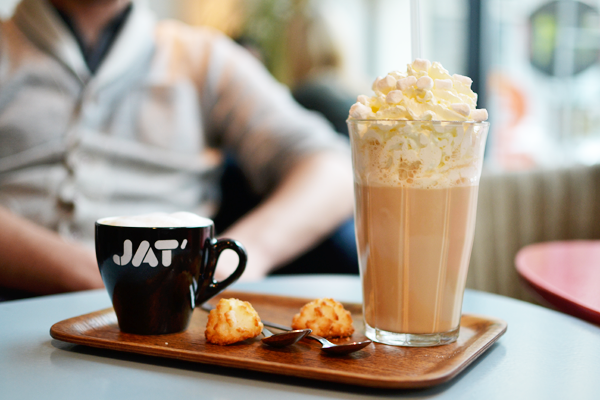 To me, Jat’ feels like the Brussels version of Antwerps instafamous Kaffeenini. Loved among Bloggers, Kaffeenini serves both perfectly fine blends as sweet coffees (usually lattes topped off with funky stuff) and that in a vintage inspired modern interior. I walked by Jat’ accidentally one day and since I had to wait for my companion to arrive I decided to do so inside and with an oreo latté (the photo is from a more recent visit where I went for marshmallow toppings! Hmmm!). Since then, I haven’t been to Brussels without stopping here and the vibe never ceases to satisfy my need for coziness, company and good coffee. 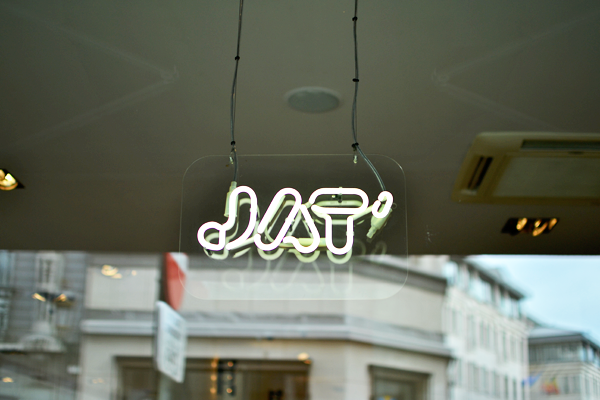 If you visit any of the three stores I mentioned above, then Jat’ is only a short walk away. 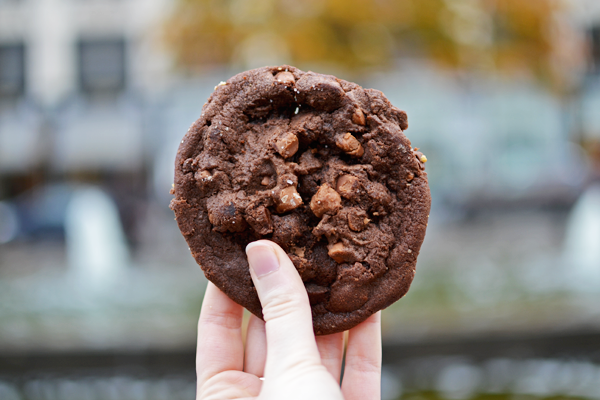 Find them at Naamsestraat 28 or on Instagram. Ik moet dringend die Bodum store eens gaan ontdekken, superbenieuwd! Ik had hun thee al geproefd op de persdagen, hoewel ik niet eens wist dat ze hun eigen thee blends hadden. Verrassend! Nu heb ik enorm veel goesting om naar Brussel te trekken en al die leuke plekken te ontdekken! Je fot’o’s zijn alweer zo prachtig. En die marshmallows: I WANT! NOW!